Full Stack Creative, designing and coding digital experiences. 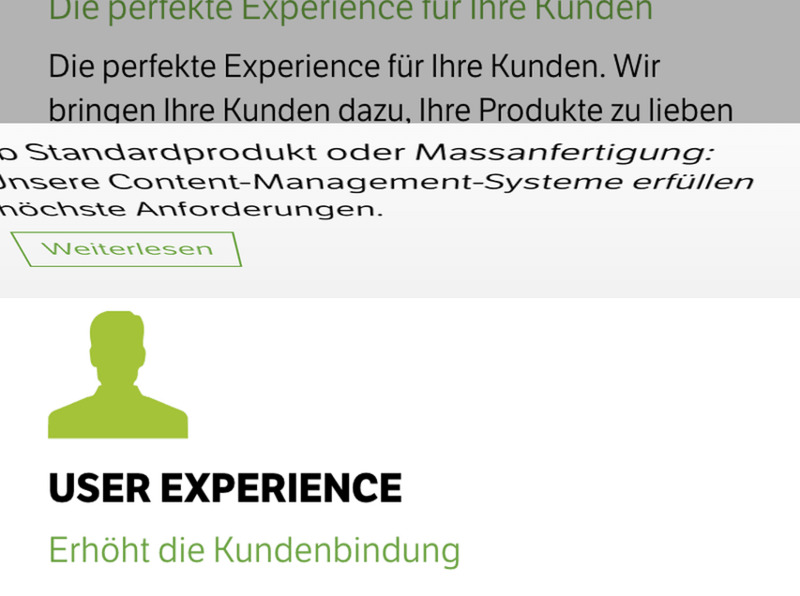 Currently working at Liip AG in Zürich as a Frontend Developer and User Experience Designer. Interactive web app using the gyroscope of a phone to draw remotely on a computer screen. 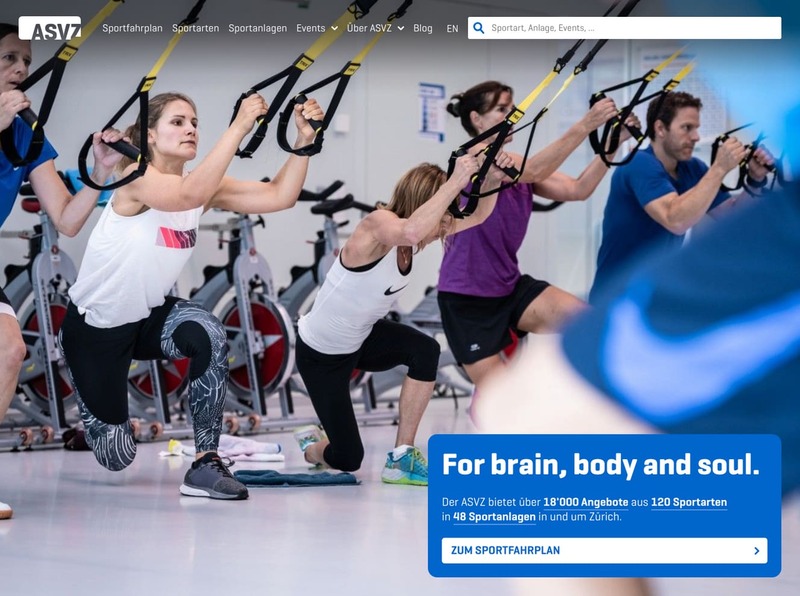 The new website for the academic sports association of Zurich (ASVZ) offers detailed information about the sports offering, including a custom built schedule calendar with filtering. 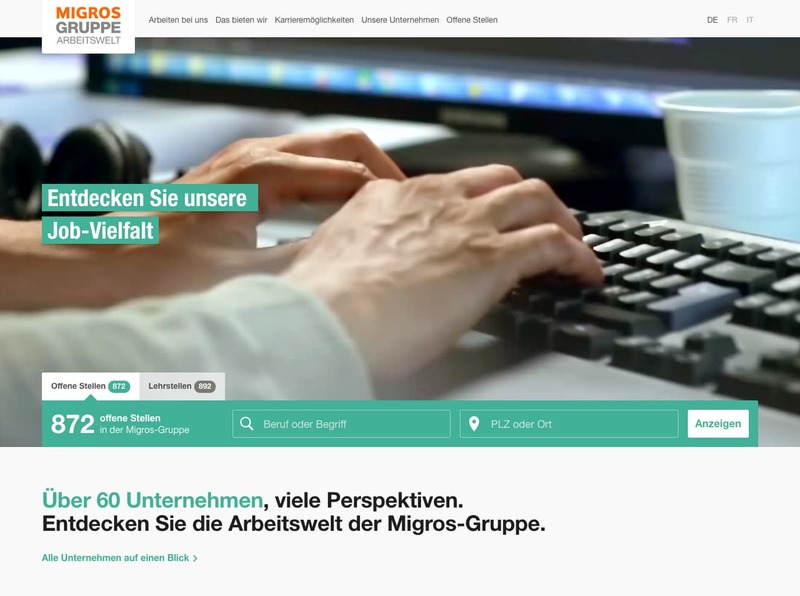 As part of their employer branding the organizations and cooperatives of Migros unified all employment related content in one place. 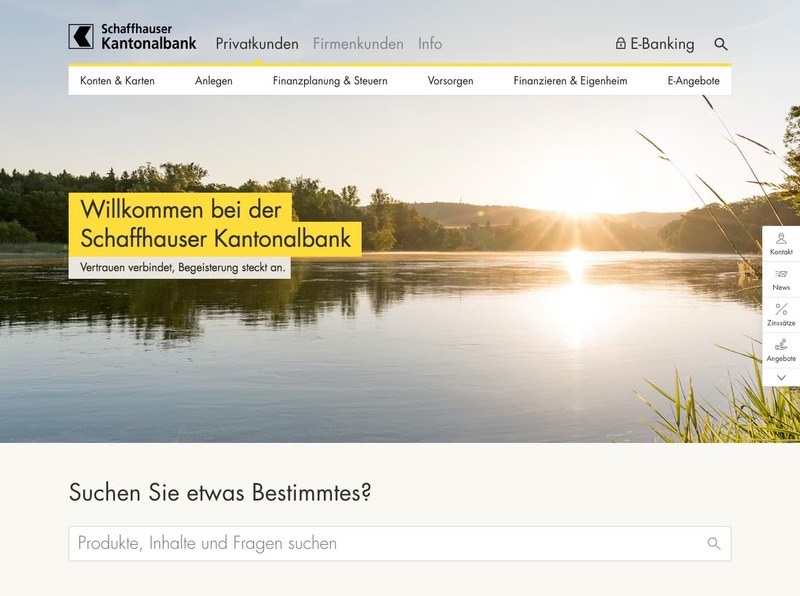 Offering an easy access to common topics and answers – that was the goal for the relaunch of shkb.ch. Through analyzing the content and user behavior it was possible to find out what the structure and flow should be. rokka is an image service developed and maintained at Liip. 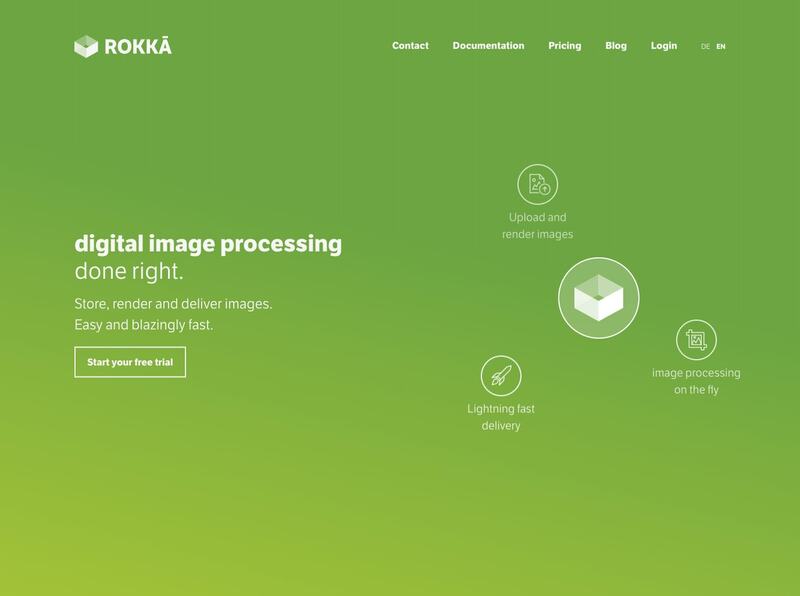 The landing page explains the features and benefits of using rokka in a simple and visual way. It's the "urban sat-Elite-based navigation aid from FREITAG". 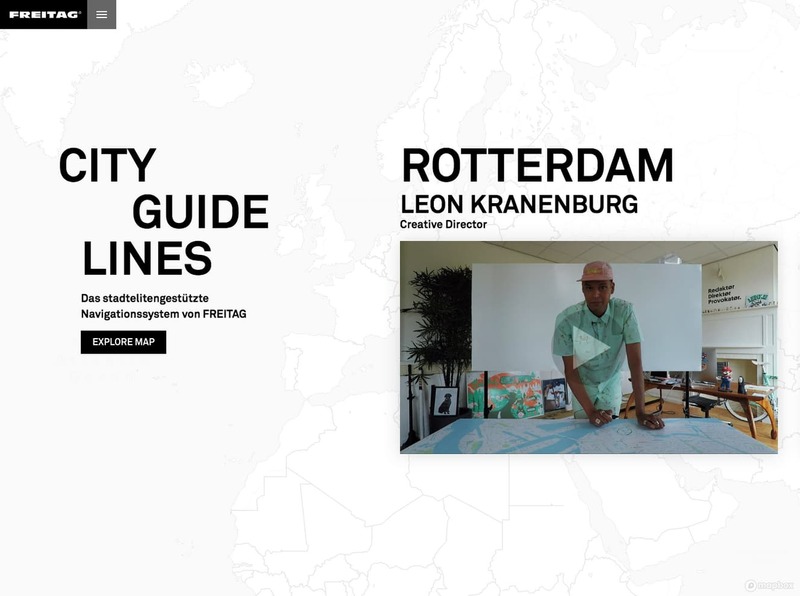 Locals offering insights and tips for your next city trip, through video and an interactive map. Smooth drawing with a mouse, finger or any pointing device. Calculate the ideal catenary between two points. Project angles from a gyroscope onto a 2D plane. 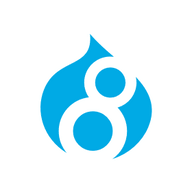 A simple webpack setup for Drupal themes, with ES6, SCSS, Hot Module Replacement. 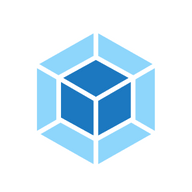 Extract Drupal.t and Drupal.formatPlural calls from your webpack bundles. 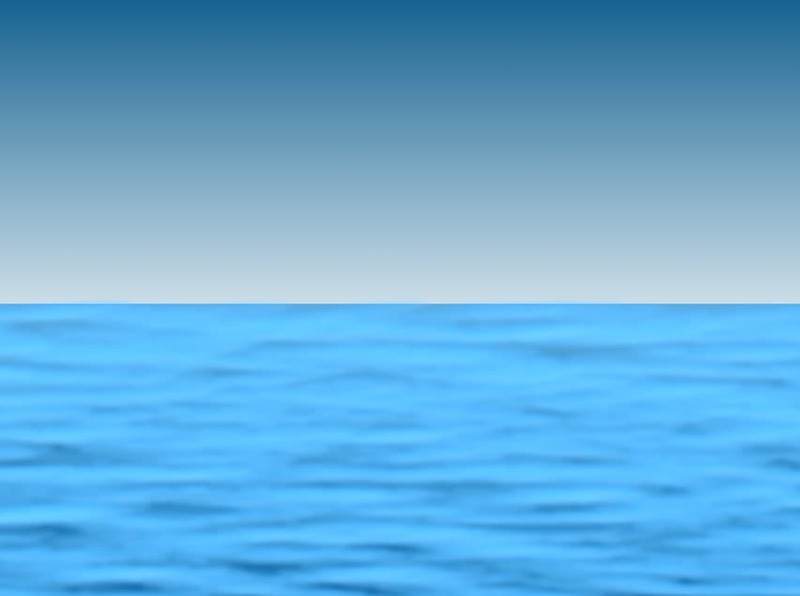 Emulate water using only CSS filters. 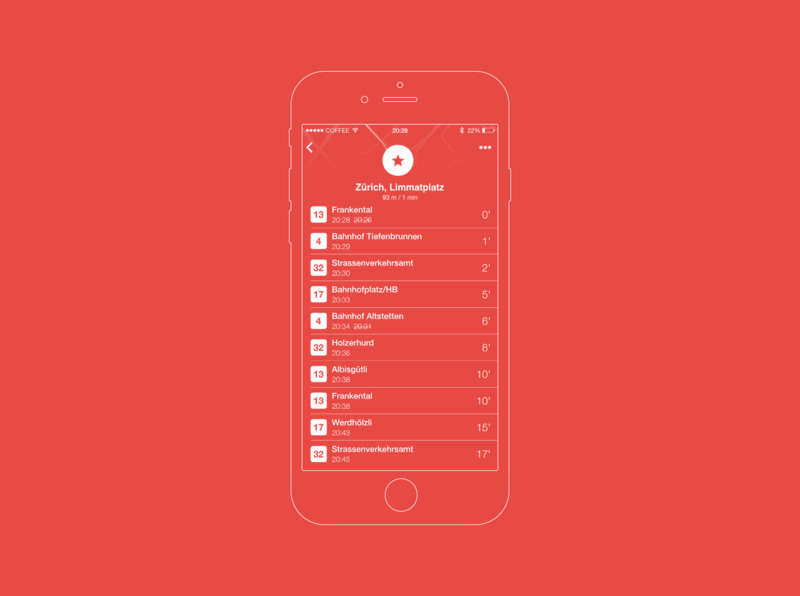 animations and gradients. 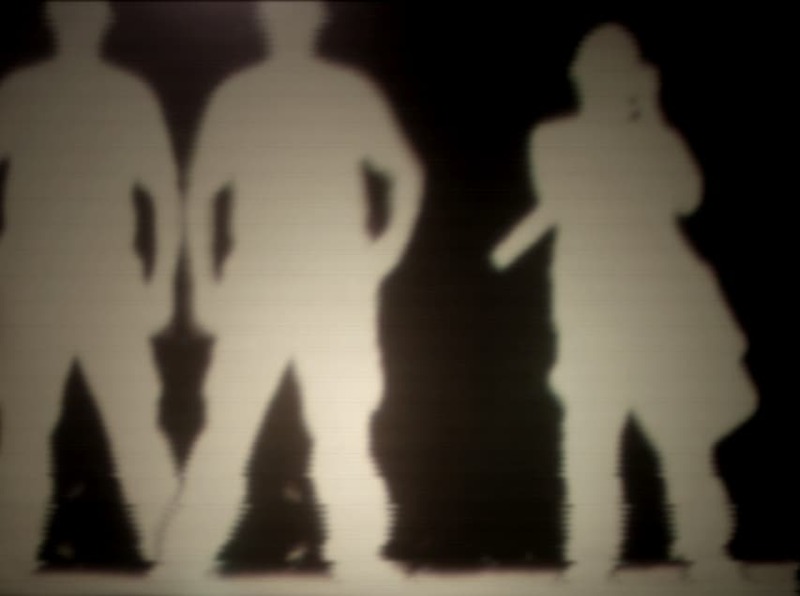 Glitchy VHS tracking effect using CSS filters. 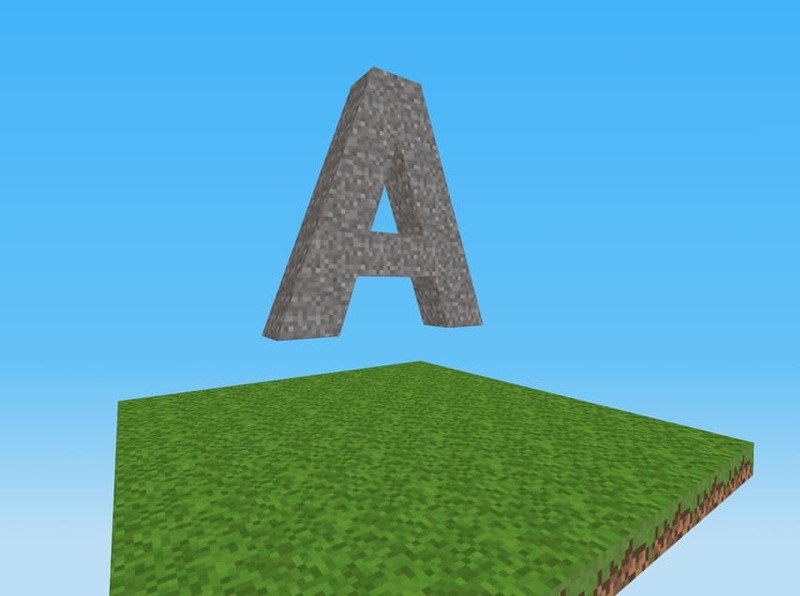 3D world and scene with CSS. 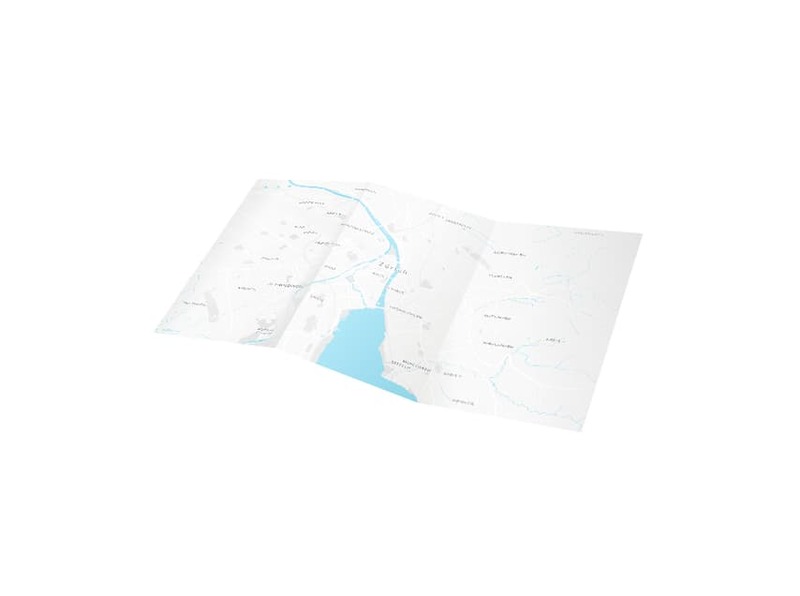 Simple 3D folding map with CSS transforms and transitions. 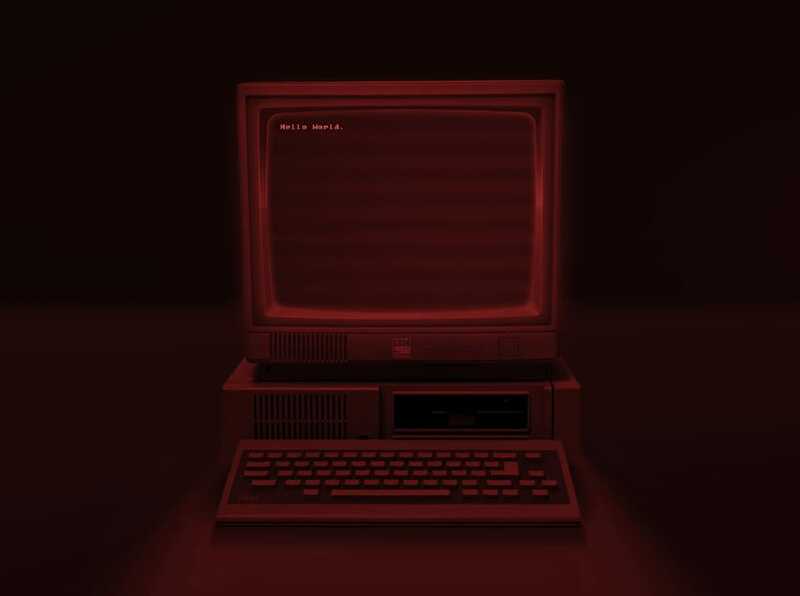 Experimenting with CSS blend modes. 3D card flip using CSS transforms. Used in several projects, for large SPAs, small single components on a server-rendered page or for interactive experiences. Extensive experience in frontend work with PHP, Twig and configuration for Drupal and intermediate knowledge of backend development. Though I enjoy using frameworks and libraries, I also try to get an idea of underlying APIs and browser features, especially when it comes to animations and rendering. 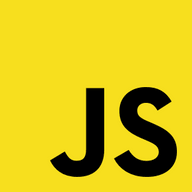 I have experience with 2D canvas drawing, WebSockets, WebRTC and am currently exploring WebGL. This process is the basis for my UX work. I try to follow it for all projects, but I will not enforce it. Simply because it’s not possible to have a single set of process rules for every project. I try to find the perfect balance between concept, research, design guidelines and complexity. 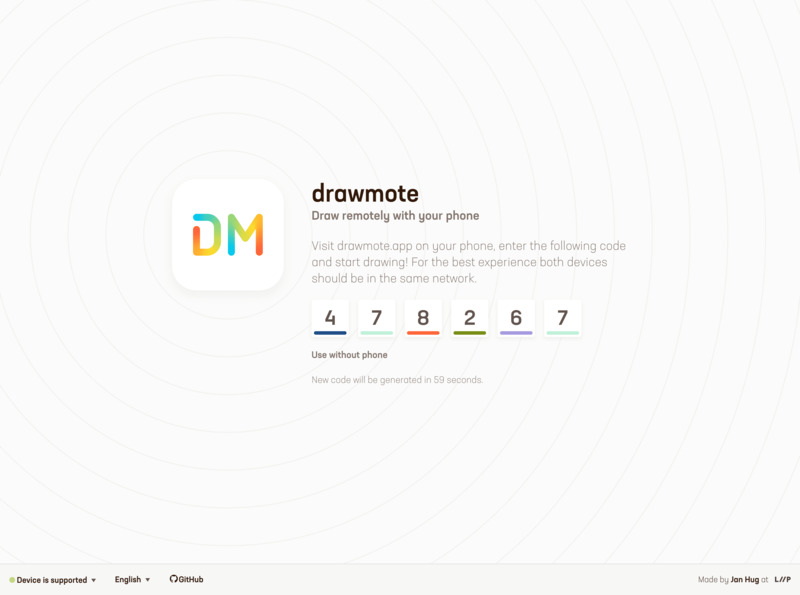 I exclusively use Sketch for wireframing, designing, creating illustrations, preparing assets, prototyping. I make great use of symbols and styles. Sometimes it’s worth it to give wild ideas a chance, especially when the counter-arguments are based on assumptions and not research. Playing around with CSS, especially transforms, animations, transitions, filters or blend modes – pushing the limits of what's currently possible. From early on in the design process I visualize ideas and concepts as prototypes directly in the browser. For more complex projects the deliverables are a styleguide or if needed a component library.